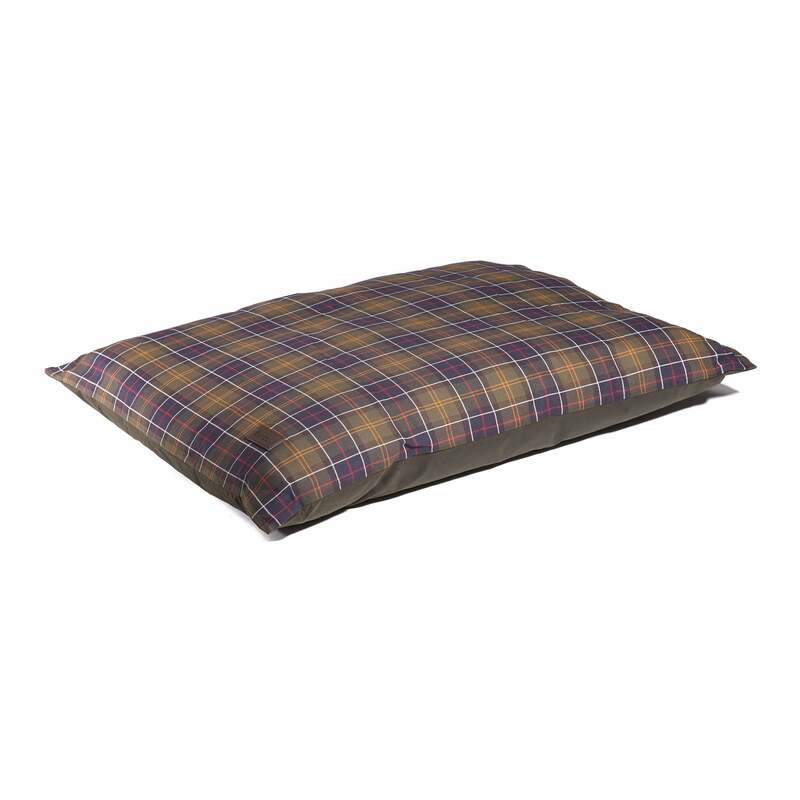 The Barbour Wax Cotton Dog Bed Mattress is a luxuriously soft and cosy dog duvet that's made with durable waxed cotton to the underside and Barbour’s signature cotton tartan to the top. The perfect addition to any country home and a gift your dog is sure to appreciate! Featuring a removable cushion pad that is generously filled for superb comfort. Perfect as a bed or crate mattress.